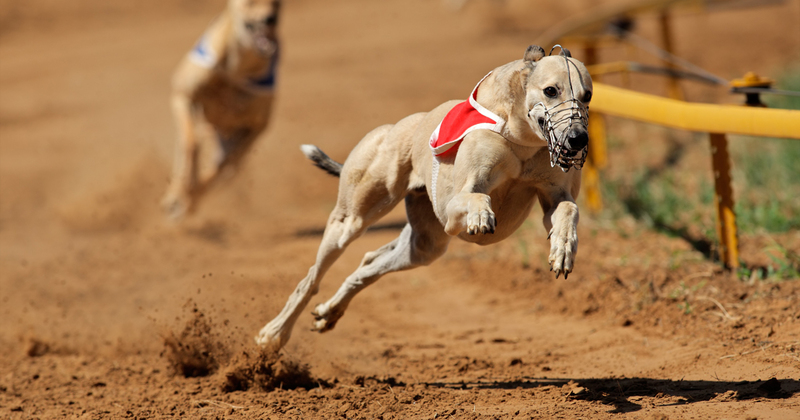 Only seven states in America continue to operate Greyhound racing tracks, but GREY2K USA and the American Society for the Prevention of Cruelty to Animals want to change that. 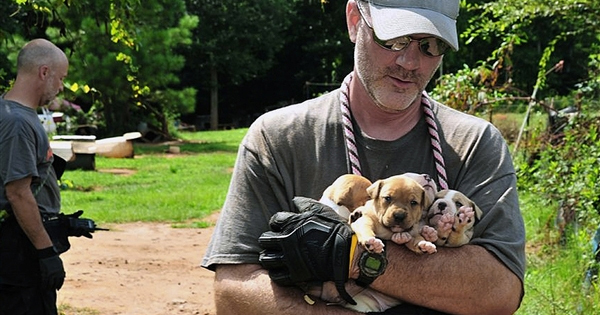 It was the second-largest dog-fighting bust in U.S. history, where an estimated 640 dogs were killed or injured; find out what happened to the perpetrators. 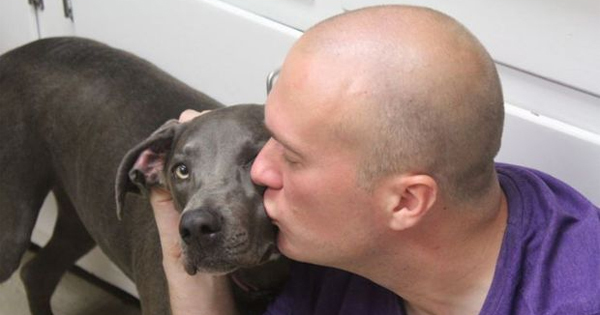 A couple traveling from Alabama to Tennessee were involved in a devastating car crash that left the woman in a coma and their beloved mixed-breed dog missing. 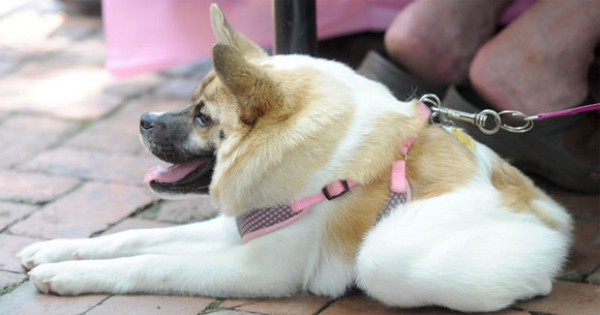 Believed to be an Akita mix, 8-month-old Pig hops like a frog to get up from a sitting position and moves like a gorilla; the dog was born to a feral mother. 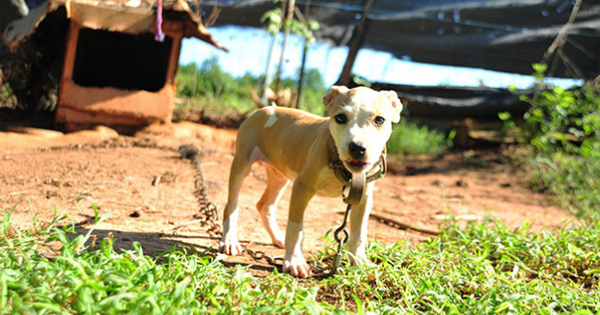 Three-year investigation leads to the rescue of 367 dogs and the arrest of 11 suspected dogfighters in the second-largest dogfighting bust in U.S. history.